Senior Salud is a health, wellness and discount program exclusively for adults age 50 and older. Enroll today to take advantage of these great benefits! A one-time fee of $10 gives you an array of discounts and benefits. 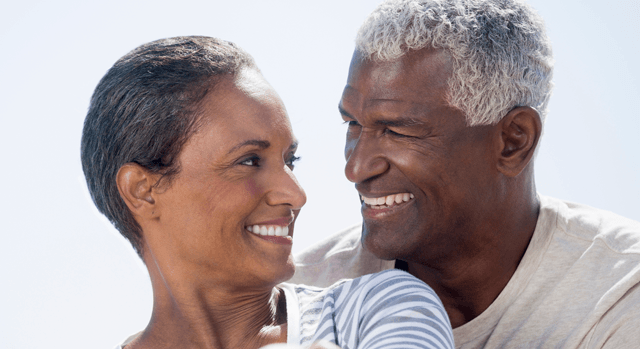 Senior Salud membership lasts a lifetime so you never have to worry about renewing.